Indian driver Ricky Donison has been signed by Cape Motorsports to compete in the 2017 Cooper Tires USF2000 Championship. The driver will be sponsored by JK Tyre for the entire season. 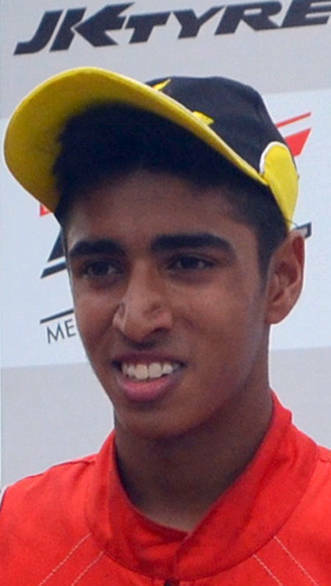 Donison has become the first Indian driver to compete in USF2000 Championship. For Donison, the big challenge will be adapting to racing single seaters. While he has been crowned national karting champion in the senior class three times, the Indian driver has limited experience racing single seaters, having only competed in the Euro JK cars (the erstwhile Formula BMW machines) in 2016. The learning curve will have to be steep if Donison is meant to do well in the 2017 season. With testing already underway, and the first round at St Petersburg fast approaching, he has his work cut out for him.